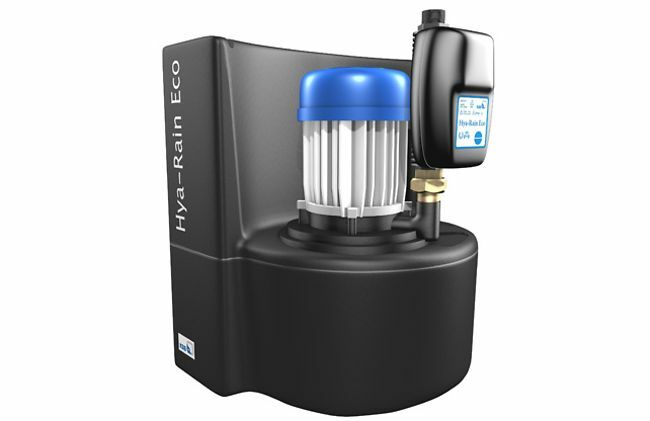 KSB's Hya-Rain Eco rainwater harvesting system makes rainwater utilisation easy. The system's compact package design means it is ideally suited even to small terraced or single-family houses. The Hya-Duo D FL pressure booster system from KSB is the perfect choice for fire-fighting installations. The fire-fighting system reliably supplies fire-fighting water and complies with the latest fire protection regulations. The self-priming close-coupled pump type Filtra N from KSB is suitable for circulating swimming pool water in filtering systems. The pump can circulate up to 36 cubic metres of water per hour. Drinking water installations have to comply with stringent hygienic requirements. KSB's SISTO series valves meet all of these demands. They offer protection against microbial contamination and other health risks.